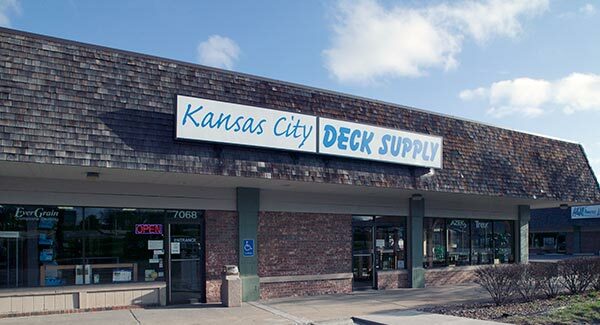 Kansas City Deck Supply was founded in 2003 to meet the growing demand for high quality decking and railing in the Kansas City Market. 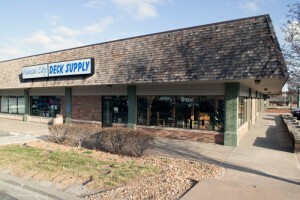 Before our 4000 square foot showroom was opened consumers and builders had no option but to go to a box store or lumberyard and were shown a 6″ piece of decking and were asked to visualize what their outdoor living space would look like. The seven full size display decks in our showroom takes the guess work out of your outdoor project. You can walk on our full size decks and actually see what your outdoor retreat will look like. Contact us today by simply filling out the form below!